I read this article and found it very interesting, thought it might be something for you. 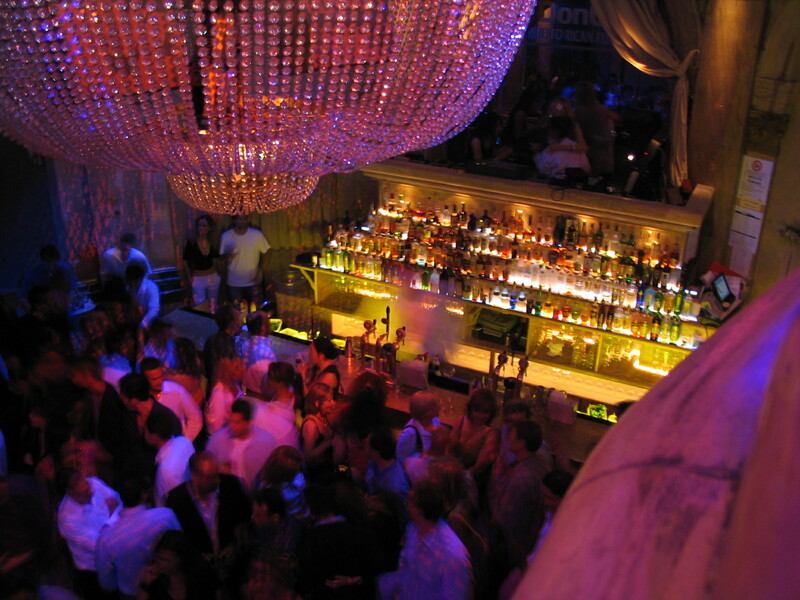 The article is called 20 Things To Do in Lloret de Mar and is located at http://trip-n-travel.com/listicle/15708/. 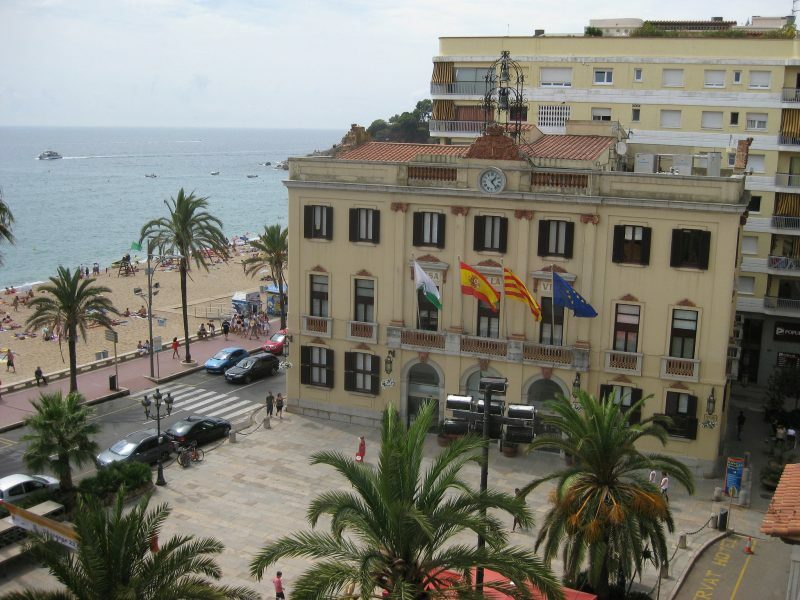 Lloret de Mar is a little city on the seaside of the Mediterranean sea. Many people from the world come here to spend their summer vacation. Despite the fact that the city is not so huge, it has many attractions and sightseeings to visit. 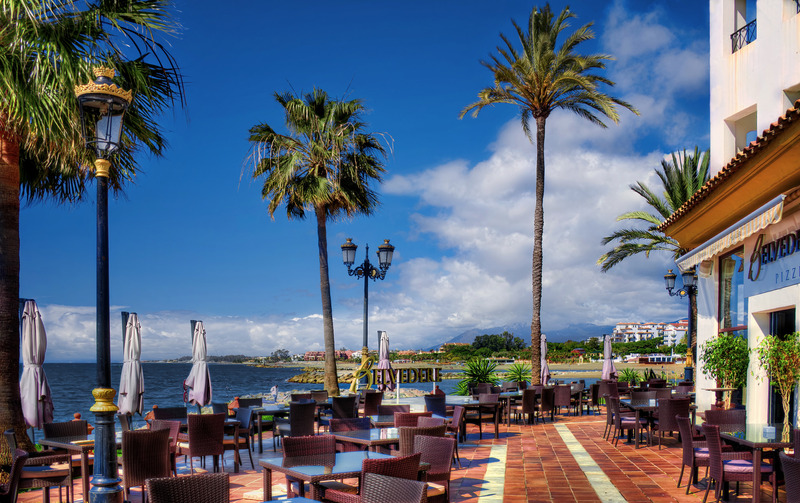 You have a chance to enjoy breathtaking Spanish Architecture and at the same time play at the casino or enjoy another activity. 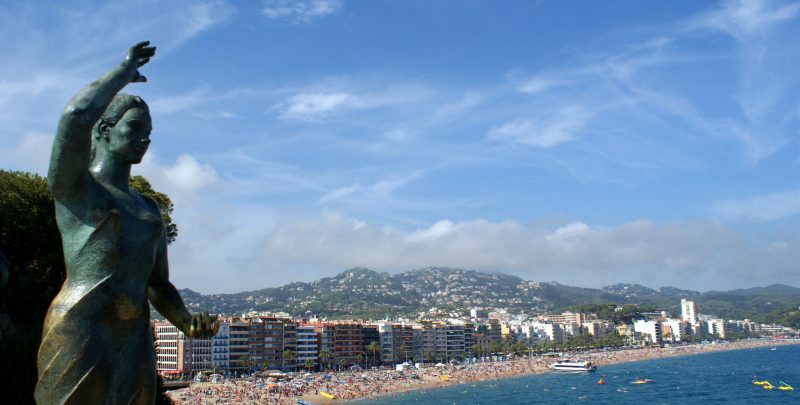 Let’s take a look what you can do in Lloret de Mar during your vacation. 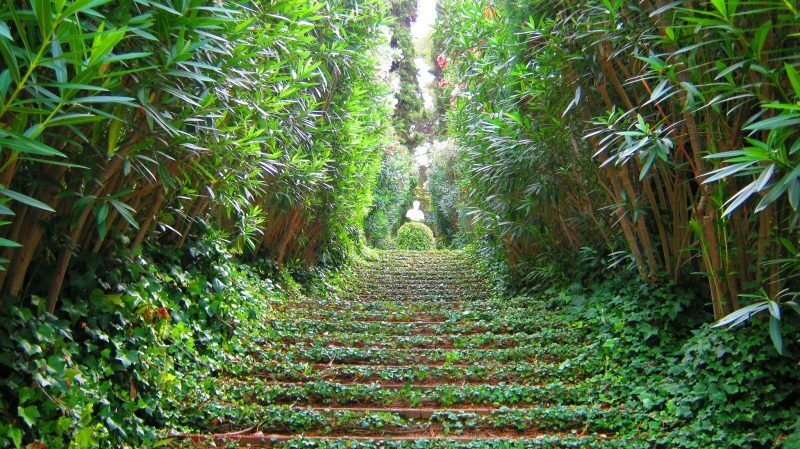 Santa Clotilde Gardens is a totally must-visit place in Lloret de Mar. The beauty of nature combined with a sea view creates an incredible piece of art. The Garden includes many fountains, statues and exotic flowers and trees. Every spot at this place is magical and incredibly beautiful. Be prepared to take hundreds of photos, so don’t forget to charge your camera. 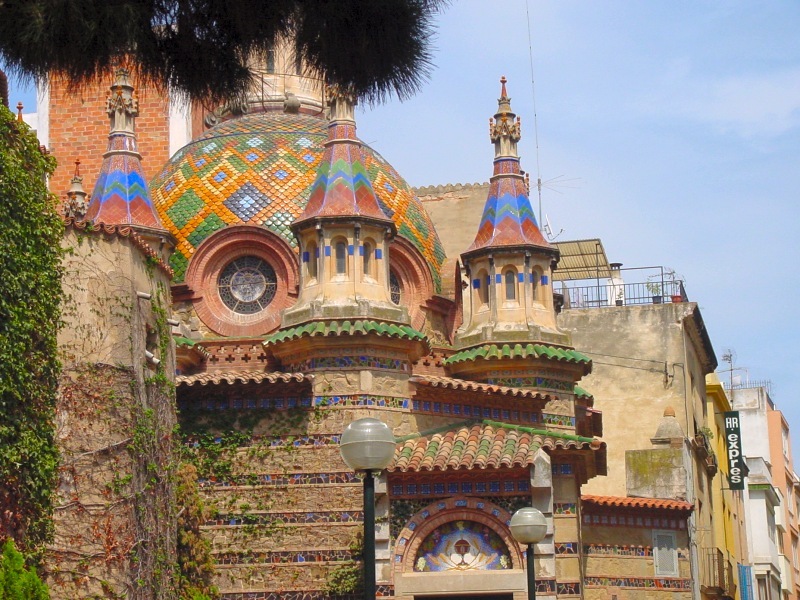 Everyone who was at Lloret de Mar knows the beauty of the Parish Church of Sant Roma. This city attraction is located in the heart of the city, so everyone immediately recognize it. The church was built in between 1509 and 1522.The building is a vivid example of Catalan Gothic architecture. You have a chance to take a tour and find out the secrets and interesting facts about it. This is the second largest beach in the city. You will find it very similar to other ones, but this looks little bit private. 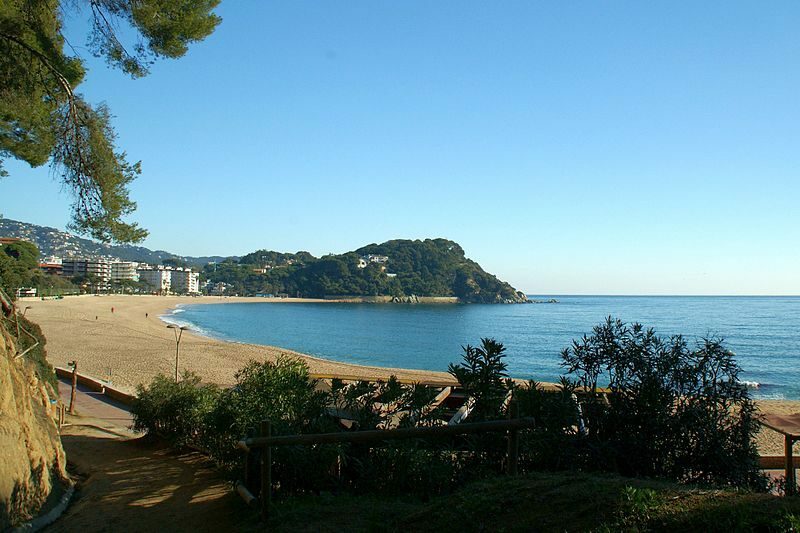 The fact is that Fenals Beach is separated from Lloret beach and central part of the city. This is the perfect place to rest for people who like bay sheltered beaches. The sand is clear and water is crystal too. 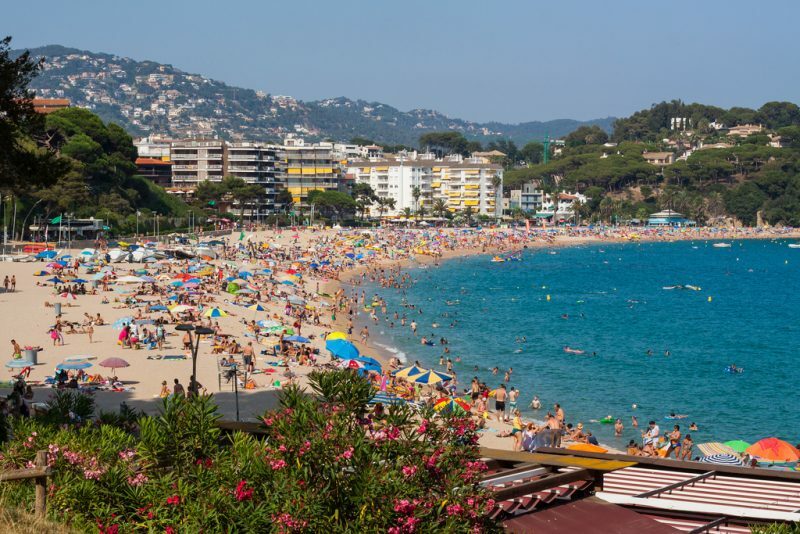 In general, every beach in Lloret de Mar is clean. Access: C-32 motorway, exit Malgrat-Blanes-Lloret; AP-7, exit Lloret C-63; C-63 , County road Vidreres to Lloret; GI- 682 , County road Blanes to Tossa. 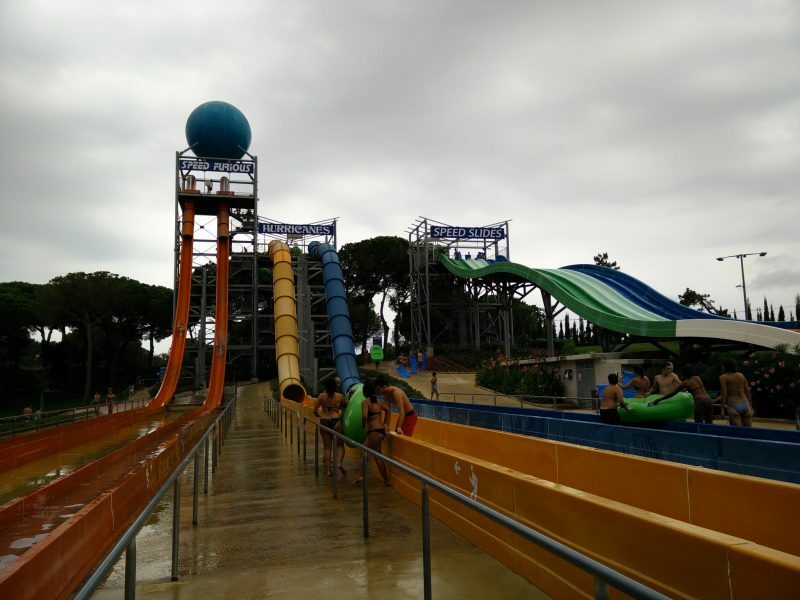 If you are traveling with your kids – Water World mustn’t be missed from your activity list. Water World is one of the biggest aquaparks in the Europe. It is 140,000 m2, isn’t it huge? The park has a lot of activities for children as well as for adults. To be true, everyone is in love with this place. Even if you do not have kids, you will have a lot of fun. Don’t miss your chance to enjoy the fantastic slides. 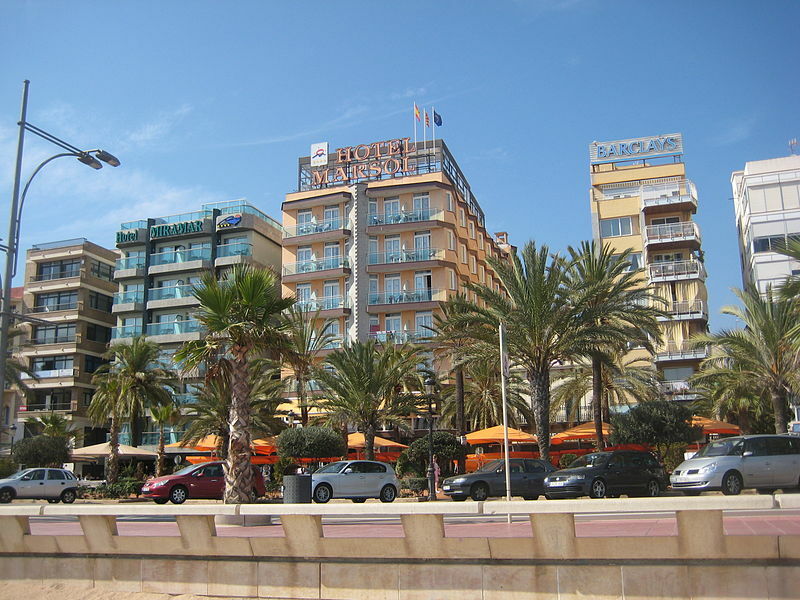 Lloret Beach is the biggest beach at the city. You will enjoy spending your time here. The place has everything you need from Parasailing rental store of umbrellas and hammocks to jet ski and ice cream and beverage kiosk. The beach has safeguards and Tourist Information Service, so if you have any questions about the beach and the city you will find the answers here. This is one of the most romantic spots in the city. Castell d’en Plaja is located on the top of a little mountain. From the castle, you will see the breathtaking view at the Mediterranean sea. The walk is a little bit long, but it is worth it. The best time to get here is evening because there is nothing better than meeting the sunset in the beautiful Spanish castle. Passeig de Sa Caleta ( 17310) Lloret de Mar. Santa Cristina is a little and cozy beach. This place is great for people who love nature and don`t want to hear city noise and traffic while enjoying the sun bathes. Despite the fact, that the beach isn’t located in the central part of the city, it has many facilities too. You can find here a rental store of umbrellas and ice cream and beverage kiosk. Moreover, it has showers and beach lockers. 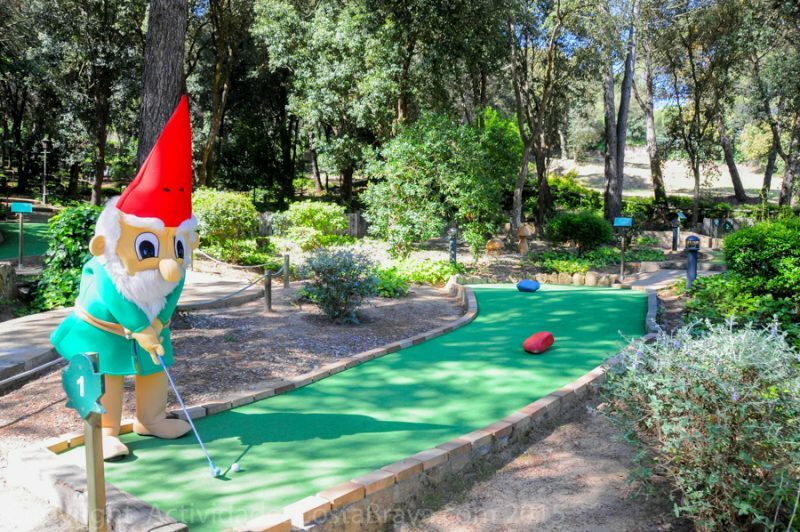 Gnomo Park is a big adventures park for travelers with children. You will like your time spending here, especially your kids. The place has many different attractions like slides, mini golf courts, and even kid’s disco club. Moreover, at Gnomo Park, you can shop and make a food stop. At the whole territory of the park works wifi, so you can download your photos of park instantly to your social media. 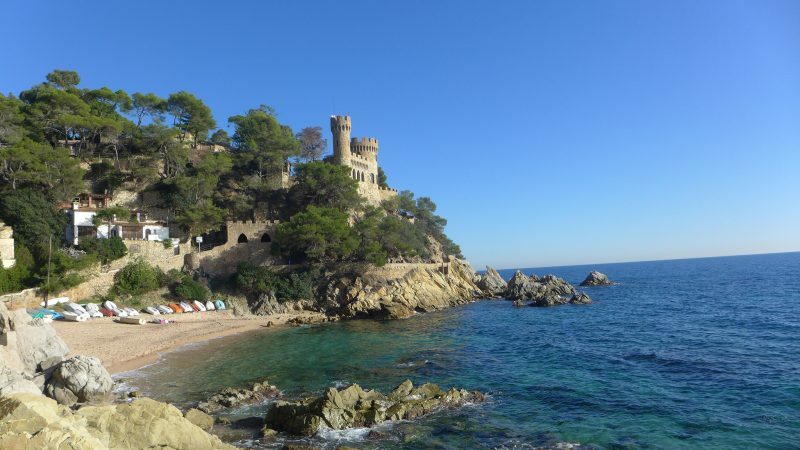 Castell de Sant Joan is located on the top of the little mountain between two beaches: Lloret and Fenals. 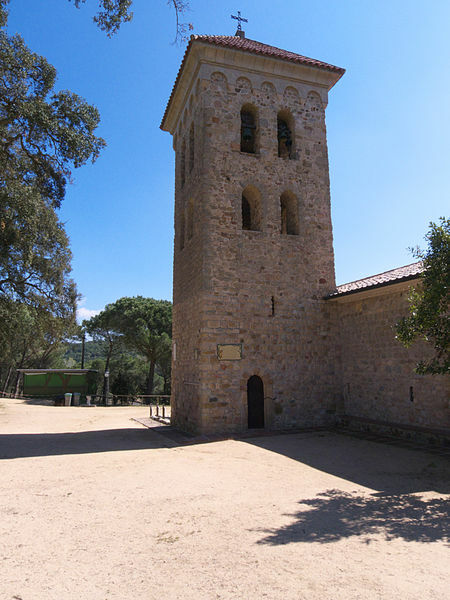 The castle was built approximately at the beginning of 11 century by Lords of Lloret. 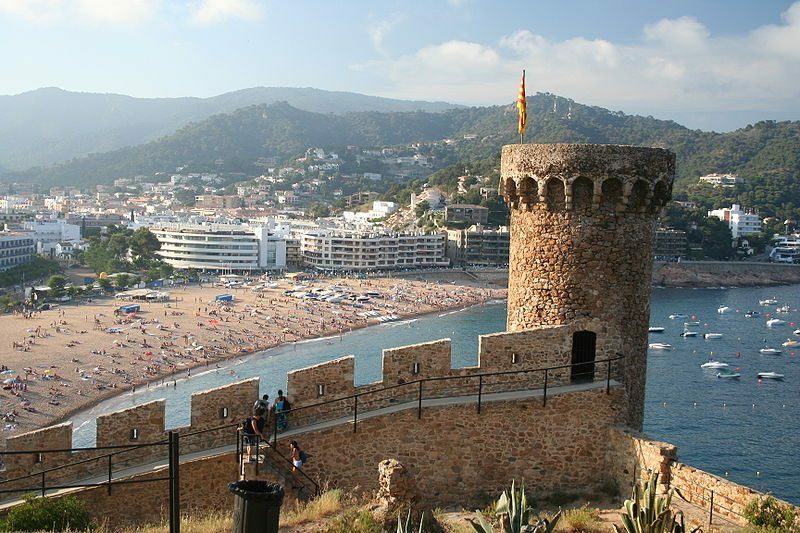 Today the castle is one of the main Lloret`s landmarks. At the territory of Joan Castle, you can find many signs that show you an information about the history of the city and the castle. Address: Punta de Fenals. 17310, Lloret de Mar. Cala Boadella beach is another one beautiful beach at the Lloret de Mar. The beach combines wild nature, crystal water, and clean sand. This is the perfect place for everyone who want plunge into the tropical life. But be prepared, this is the popular place of nudists, so you can see some authorized practice of naturism. Parochial Rectory is an architectural complex near the Parish Church of Sant Roma. This place is popular among art lovers. 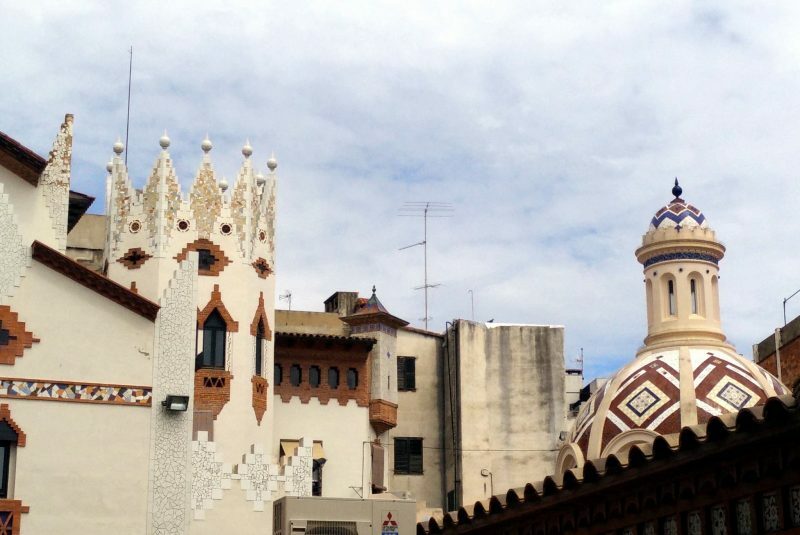 Beautiful combination of mosaics with architecture creates authentic Catalan style. Many of travelers like to stand up in restaurants and cafes near Parochial rectory just for enjoying a beautiful view while eating. The whole city of Lloret de Mar consists of interesting historical places, but this one is the best. Enjoy your evening in Flamenco Gran Casino Costa Brava. This place is full of fun and excitement. It looks like little Las Vegas in Lloret de Mar. Casino Costa Brava plays their own shows like cabaret. It is clear that the main thing here is a casino. Different games are waiting for you but don`t waste so much time and money. Museu del Mar – Can Garriga shows different stories about sailors. The museum consists of four parts: Sоns of the sеa, Medіterranean, The doors to the ocеan, Llorеt after the sailіng ships and Bеyond the bеach. While visiting this museum you will have a chance to take a trip through the centuries and take a look at the real life of Mediterranean sailors and colonization. Sometimes we all need to relax and reunite with nature. You can do it in Arbre Aventura Park. This is a great place to relax and have fun with family or friends. At this place you can do whatever you want: climb the trees, ride on the vines and get through different objects on the trees. Totally cool and fun experience for a vacation. 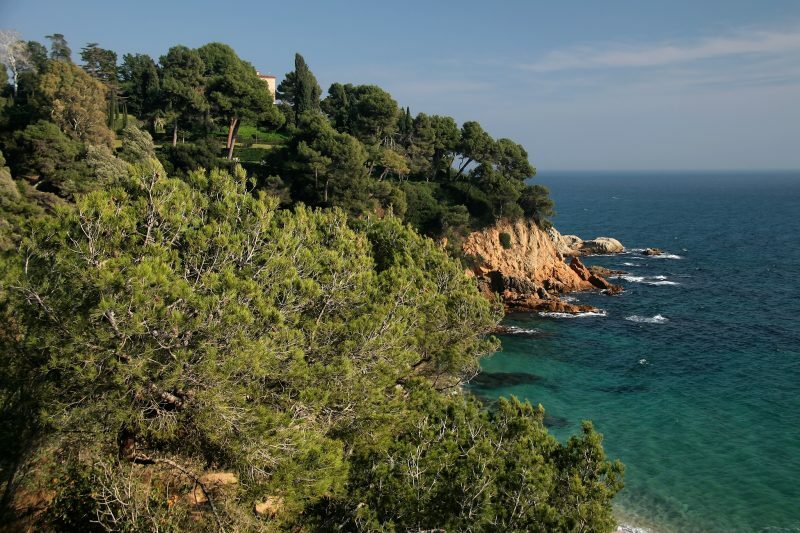 Puig de Castellet is an ancient settlement of the first people who lived in Lloret de Mar. 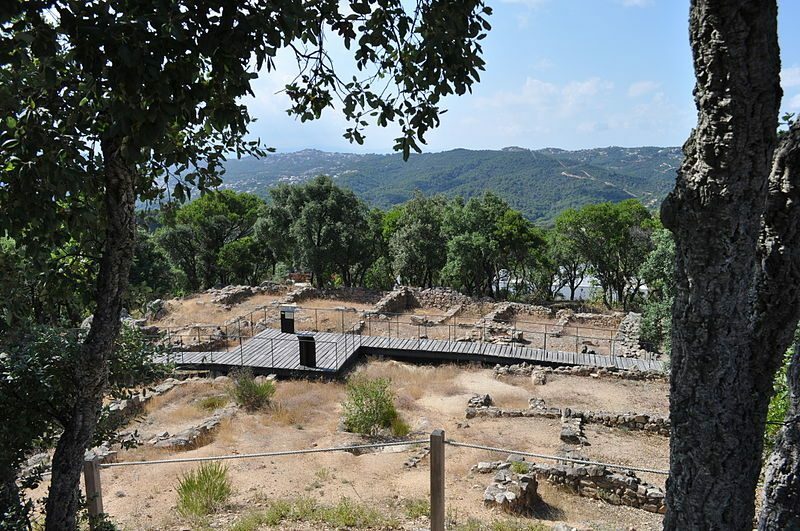 This is a great place to plunge into the history of the Mediterranean ancient nations. Take a tour and listen to the stories about culture and habits of the first people. This place dates back to the 3rd century BC when Iberian Tribes(set of people with Greek and Roman roots) lived on this land. Another one historical landmark of Lloret de Mar. This is a well known house of the city. It was built in the middle of 19 century and was finished in 1877. The building is in Modernists style, you can see it in every detail. Like the main door, windows and even exterior walls. This place must be visited if you are a fan of the architecture and its history. Ermita de Les Alegries is a little church in Lloret de Mar. Truly amazing place with incredible atmosphere. If you love the history of religion, you will like the tour of the church. It tells different stories about the history of this place and miracles that happened here. Also, this place is great for a beautiful walk, you will feel the real Catalan atmosphere here. Parc d’Atraccions Sould Park is a great place for families with little children. This amusement park offers you a lot of fun and attractions. Your kids will like to travel at the safari trains or tame a bull. By the way, last attraction is suitable for every age and everyone has a chance to get a dose of adrenalin. We invite you to the Can Xardo. 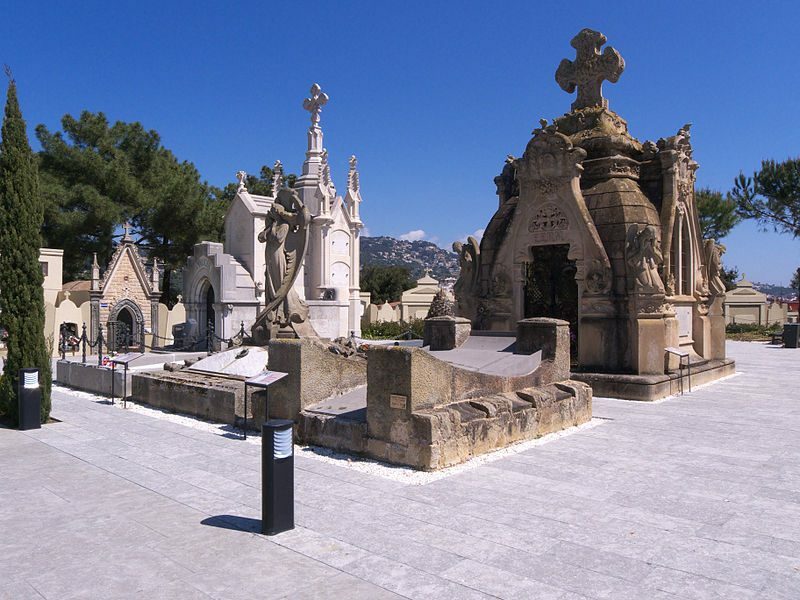 The place where you can discover different Lloret de Mar, with its unique history, rich archaeological heritage and culture. Enjoy the beauty of the city by visiting this historical villa. The place has breathtaking architecture and an amazing garden. Totaly must visit place for every traveler. Moreover, you can make a lot of beautiful photos here. 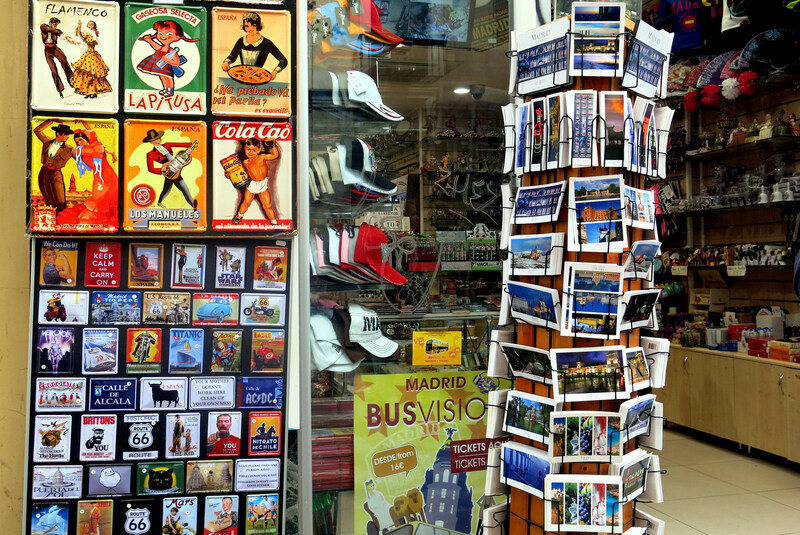 As you see Lloret de Mar has a lot of places to visit. It means that you won’t be bored at all. 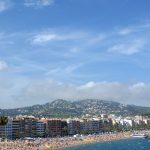 Moreover, if you visit at least half of these places you will have the most excitement travel experience to Lloret de Mar.